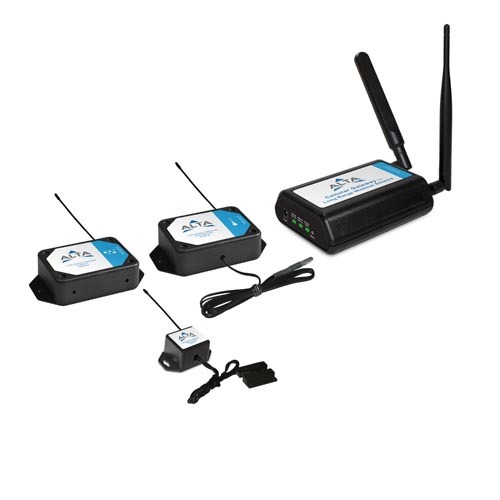 Everything you need to start monitoring and tracking various aspects of your small business remotely via cellular connectivity. 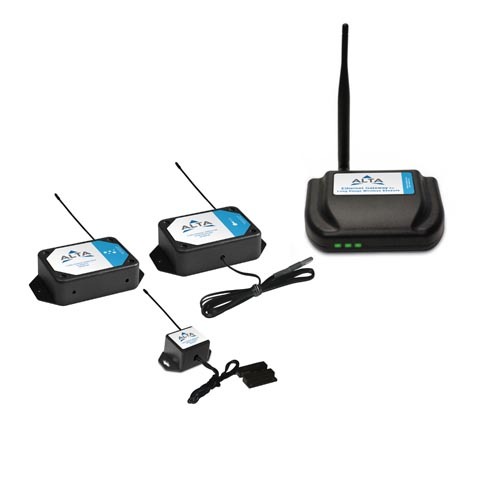 ALTA evaluation kits can be purchased through any of our distribution partners. Click here to view a list of our current distribution partners.